Intuitive readings by Chris includes a unique combination of cards, crystals and channeling to deliver messages from Spirit. 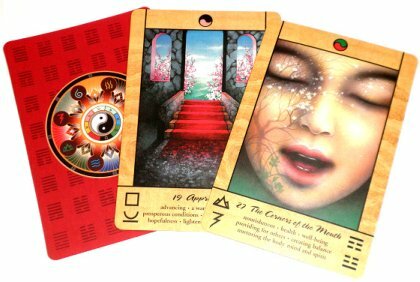 The choice of her colourful Tao Oracle Cards or Crystals for your reading will depend on the guidance that comes through at the time. Chris understands that your specific questions are important to you and will do her best to answer them. It has to be remembered that most information is actually offered by your own Guides through Chris, and they may choose to hold back on giving you the whole picture. This is done so you can make your own discoveries. Tao Oracle Card Deck is just one tool. Chris' intent is to help guide you in what is most important for you to move forward in life. 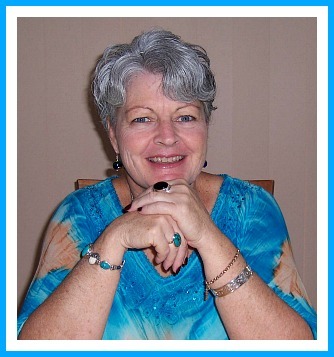 With years of experience, her reading technique has evolved to include healing energy to help release patterns from past and present. Chris may also suggest healing crystals to be used either as a tonic elixir, or amulet as needed. Chris is based at Flaxton on the Sunshine Coast hinterland, between Montville and Mapleton on the glorious Blackall Range. To arrange an appointment during business hours phone 07 3281 6453. For any general questions or after hours contact, please use the anti-spam form below, including your best contact number. Contact hours are 9:00am to 4:00pm EST Brisbane, Monday to Friday. Weekends and after hours appointment by arrangement.